Edited by Diane Dufour and Matthew S. Witkovsky. Designed by Pierre Hourquet. Steidl, Göttingen, Germany, 2016. 720 pp., 600 black-and-white illustrations, 7½x9¾". 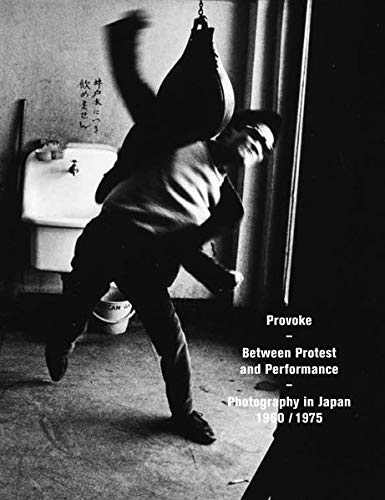 The short-lived Japanese magazine Provoke, founded in 1968, is nowadays recognized as a major contribution to postwar photography in Japan, featuring the country’s finest representatives of protest photography, vanguard fine art and critical theory in only three issues overall. The magazine's goal was to mirror the complexities of Japanese society and its art world of the 1960s, a decade shaped by the country’s first large-scale student protests. The movement yielded a wave of new books featuring innovative graphic design combined with photography: serialized imagery, gripping text-image combinations, dynamic cropping and the use of provocatively 'poor' materials. The writings and images by Provoke's members—critic Koji Taki, poet Takahiko Okada, photographers Takuma Nakahira, Yakata Takanashi and Daido Moriyama—were suffused with the tactics developed by Japanese protest photographers such as Nobuyoshi Araki, Eikoh Hosoe and Shomei Tomatsu, who pointed at and criticized the mythologies of modern life. Provoke accompanies the first exhibition ever to be held on the magazine and its creators. Illuminating the various uses of photography in Japan at the time, the catalogue focuses on selected projects undertaken between 1960 and 1975 that offer a strongly interpretative account of currents in Japanese art and society at a moment of historical collapse and renewal. Edited by Matthew Witkovsky, Diane Dufour, Duncan Forbes, and Walter Moser. Text by Yukio Lippit, and Yuri Mitsuda. 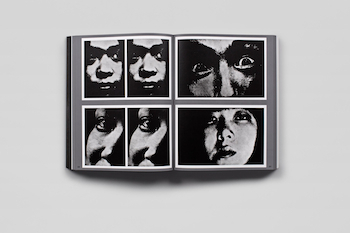 Interviews by Araki Nobuyoshi, Daido Moriyama, Eikoh Hosoe, and Ryuichi Kaneko.